We have recently bought a mobile wood fired pizza oven for fairs and festivals and private events. My concern is regarding hot water. I understand that we need a supply if it to comply with the law. Would a single gas ring/gas cylinder and a large pan to boil it in be sufficient? No, is the answer based on feedback from other traders, although standards vary from authority to authority. Those that say no base their answer on a gas ring or urn not being able to precisely control the temperature water, for hygiene purposes. Traders at events usually have a morco or rinnai water heater in a fabricated box connected either to mains, or a water can and caravan pump arrangement. Join in and write your own page! It's easy to do. How? 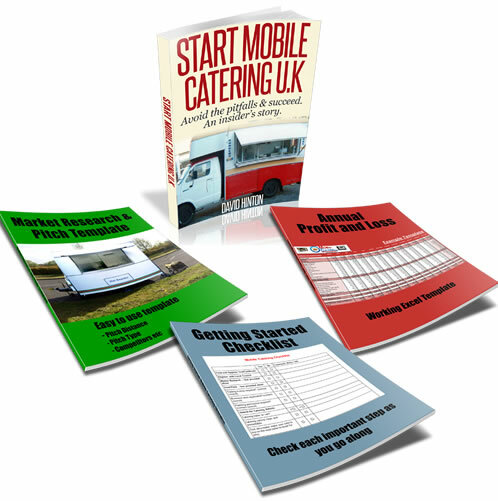 Simply click here to return to Catering Trailer Cooking Equipment.